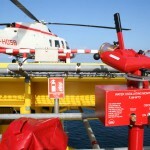 In almost every scenario, the size of the largest berthing helicopter determines the capacity of the extinguishing system. 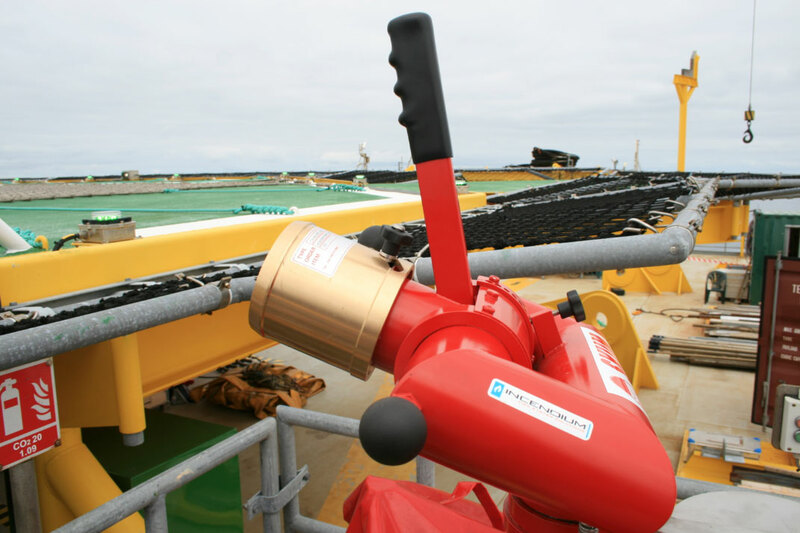 This also applies to helicopter platforms on offshore rigs where CAP437 dictates the capacities of the extinguishing systems. 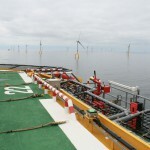 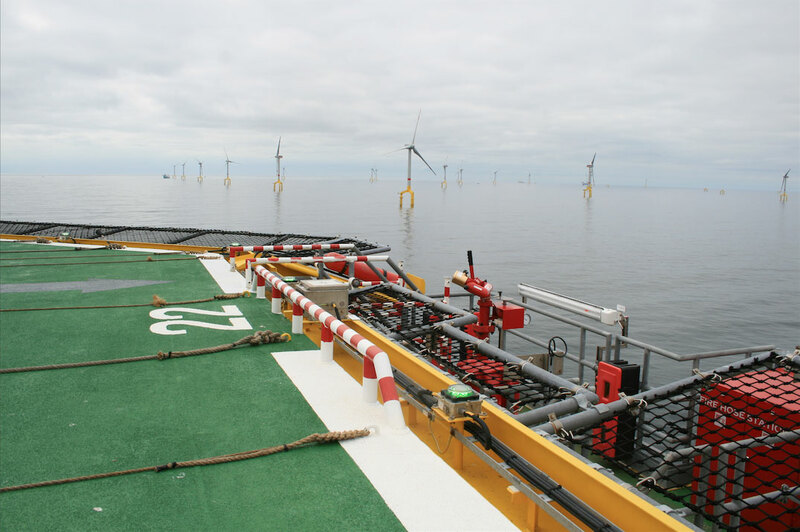 In these locations, the only transport alternative is often by helicopter to and from the rig. 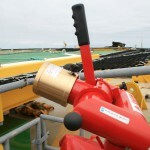 Normally, there is no other way to extinguish a fire effectively than with a fixed extinguishing system at the landing site. 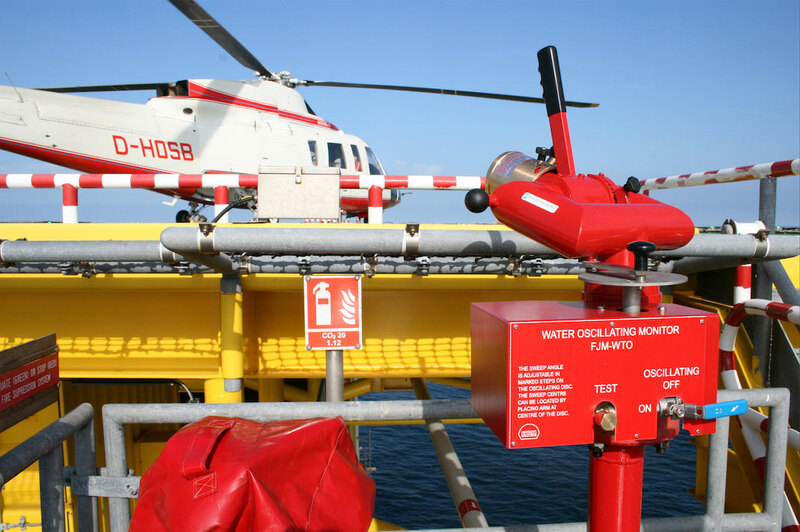 Incendium has been involved in several projects concerning both land based elevated helipads and offshore helipads.